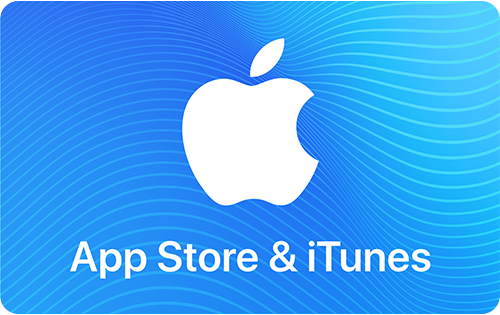 Need more than 5 Gift Cards? This is your fast & easy option. 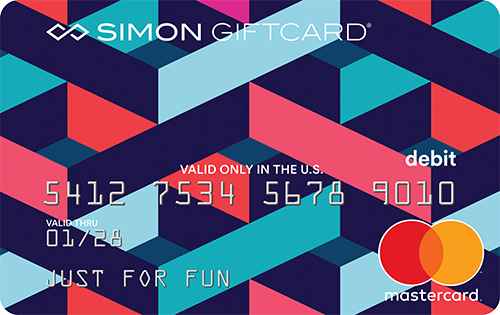 Whether it's several gift cards for a handful of coworkers or a bulk order of 500, the Simon Giftcard® Corporate Sales Program offers simple ways to give great gifts to the whole group. 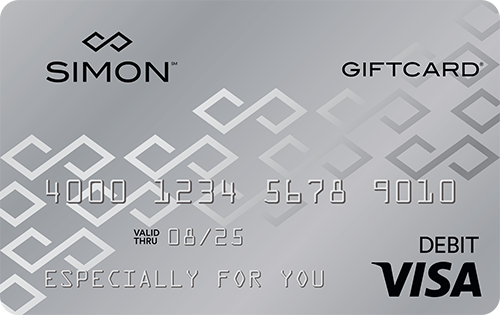 Our corporate giftcards are perfect for giving to businesses, associations, not-for-profits, or any other organization. 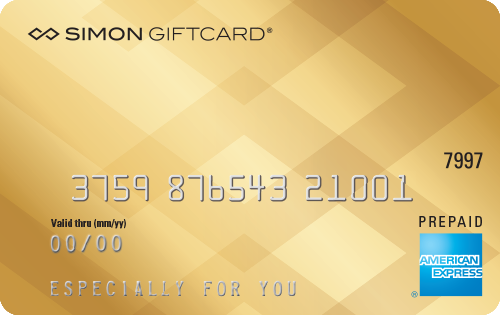 Choose from standard Simon designs, create a co-branded Rewardcard, or design your own custom card with your company logo. Contact Us today to find out about all the personalization and customization options available. Which card is right for your company?